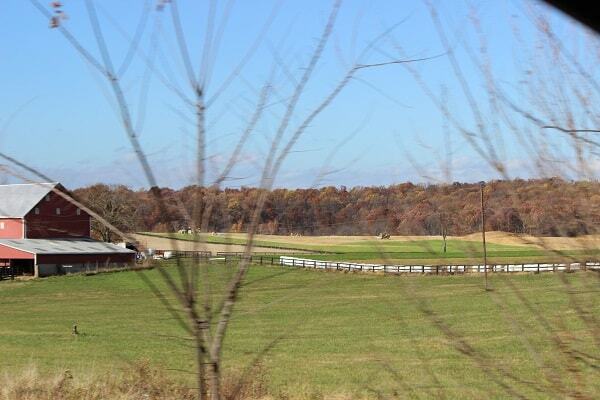 Urbana, MD – An Eclectic Town! I love my “Pammy days”! 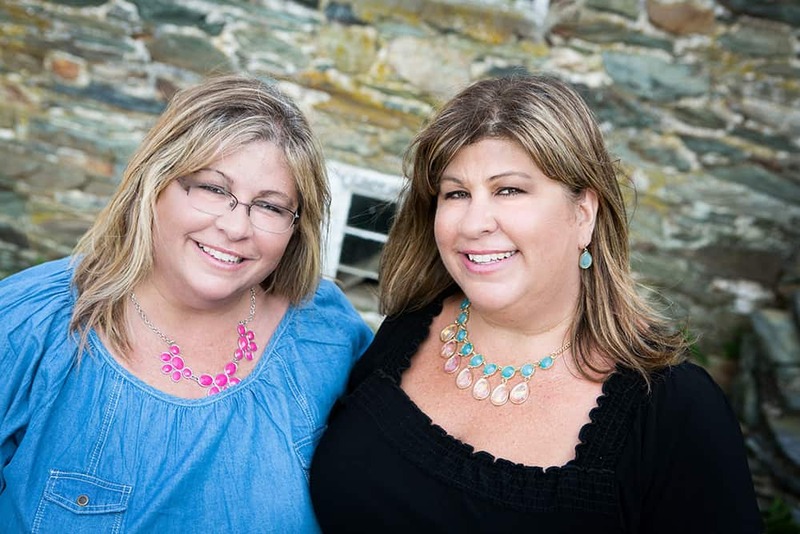 These are usually the days that Pam and I decide to push aside all of our “should-do’s” and take off on a drive together, while justifying it by writing what we call a “destination post” for our blog. It really is genius! Gotta love killing 2 birds with 1 stone! Back in the day, when we both attended Montgomery College (amongst many other colleges – ha! ), there would be days when Pam and I would be driving to school and we’d look at each other. One of us would say, “Let’s just take a drive down to Georgetown and enjoy this day!” And, off we’d go! So, one day last week, we decided to do a little exploring in a part of Frederick County that we haven’t really touched on in our blog – Urbana! 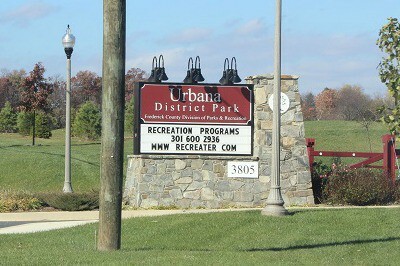 I actually always forget that Urbana is in Frederick County because it’s so close to the Montgomery County line. 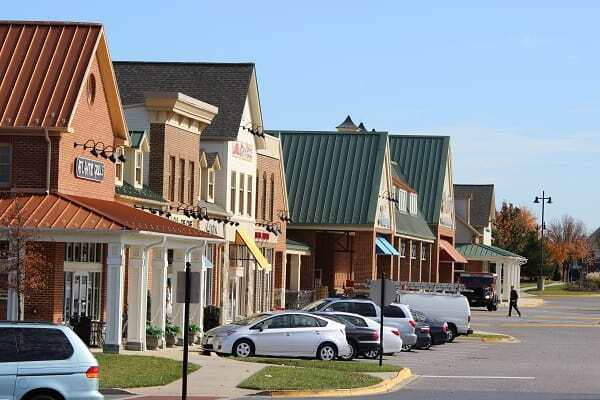 What you will discover, when you visit Urbana, Md is that it is an eclectic town – such a great mix of small-town, suburbia and farmland. My first thought was to visit the Landon House in Urbana. I’ve been there before when there were offices inside. But, I was so interested in the history of this building and the fact that there have been reports of ghosts there (see this site for information on this) ! Pam and I drove onto the property of the Landon House and realized that it is under construction! I was SO disappointed! Turns out that the Landon House (which is on the National Register of Historic Places) is being restored. 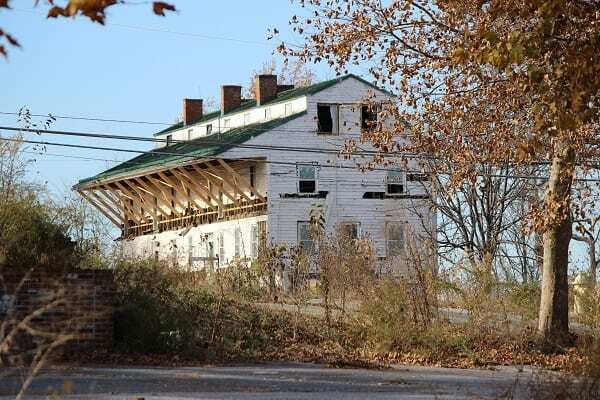 According to a Frederick News Post article, dated September 16, 2013, this building is being restored to be an event location (i.e. weddings), a bed and breakfast, a meeting space and it will have a pub in the basement of the building. The article also reports that, eventually, the 5.7 acres that the Landon House is located on will be developed with retail buildings (I don’t really like this idea, but hopefully it will be done tastefully). To quote the article, “The initial plan is to restore the outside to its appearance during the Civil War, when the house was the site of J.E.B. Stuart’s Sabres and Roses Ball and a hospital.” This building also used to be a school and a military academy. Well, I didn’t really have a Plan B, so Pam and I went into “explore” mode. We started driving around and found a really cool, old church and cemetery. We took lots of pictures but didn’t know the history of it until I started doing some research on this post. 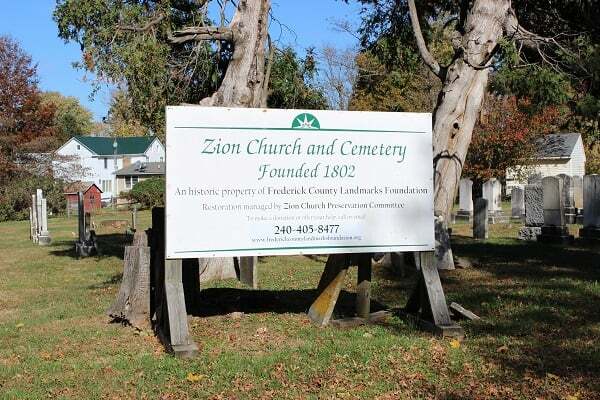 This church is called Zion Church and Cemetery. 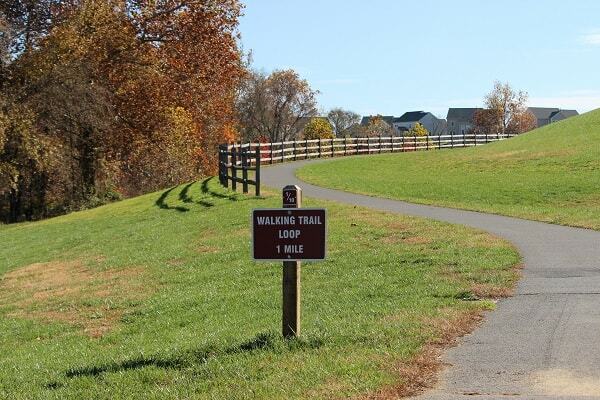 It was founded in 1802 and is a historic property of Frederick County Landmarks Foundation. 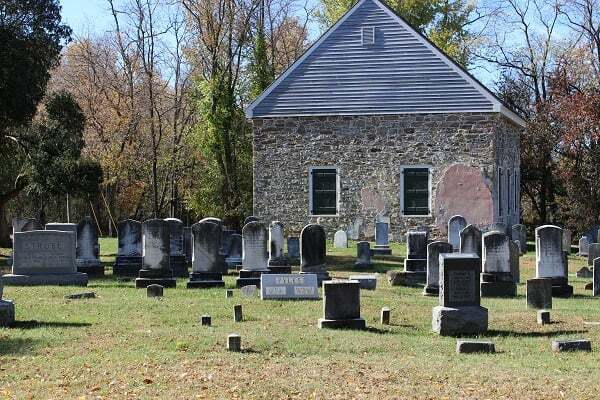 It was established as an Episcopal church and was the first non-residential building in the Sugarloaf Mountain region of southern Frederick County – this was three decades before the village of Urbana was founded! Unfortunately this church was abandoned as a place of worship after a fire in 1961. Since then, years of neglect, weather and vandalism (to both the church and the tombstones) had taken a toll on the structure. 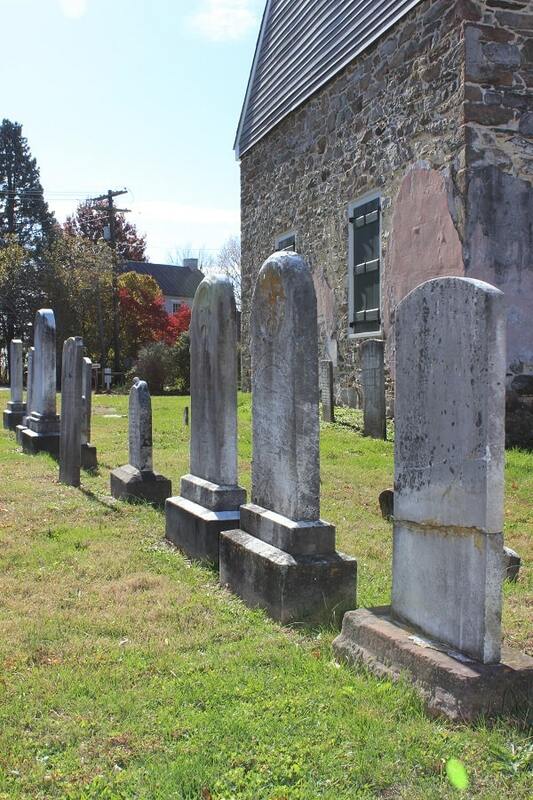 The Zion Church and Cemetery are now undergoing restoration with the goal of returning it to it’s original 1802 appearance. Potential uses after the restoration will be for small community meetings, exhibits about local history, garden and craft festivals, weddings and non-sectarian services. Several notables are buried at this cemetery, including the founder of Urbana, Charles Johnson and his father Roger Johnson, who is the brother of Governor Thomas Johnson. What a gem we stumbled upon! Pam and I checked out the new park in Urbana. 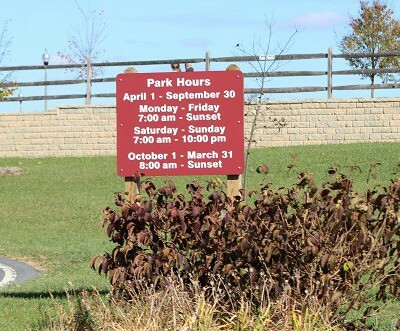 It really is a beautiful park – walking trails, sports fields, play equipment, shelters, etc. We visited during the middle of the day on a weekday, so it was very serene. We both talked about how fun and exciting it must be on a Saturday morning with kids playing soccer and other sports at this park. We then drove through the adorable and gorgeous community of the Villages of Urbana. You will find many different types of architecture and types of homes here – it is so quaint! 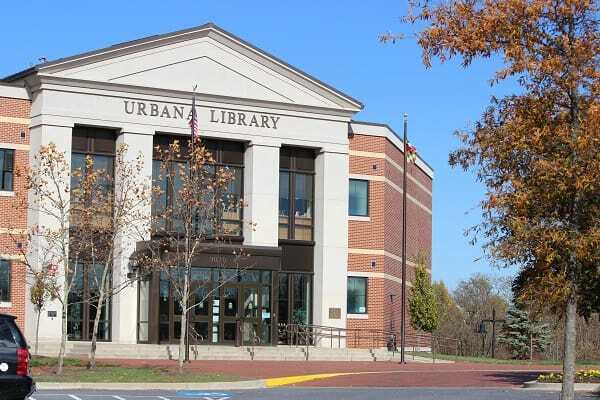 The Urbana Library is here, as well as some shopping and restaurants! We ended our day touring the countryside of Urbana. We could have driven through these rural parts all day – it is absolutely gorgeous! This town allows you to have your cake and eat it too – you can find rich history, modern homes and communities, and rural beauty here! If you haven’t been to Urbana or just want to know more about it, check out this info on Wikipedia. Pam and I had a fun, relaxing exploration day discovering the many things Urbana has to offer. Yet another bounty that our beloved Frederick County has to offer! 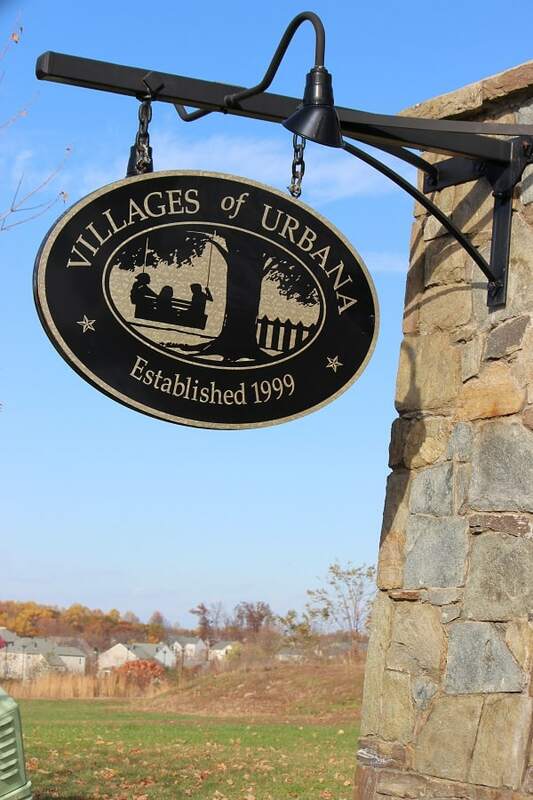 Do you live in Urbana? If so, please share any “well kept secrets” that Pam and I may have missed! I REALLY ENJOYED LEARNING ABOUT SOME OF THE HISTORICAL SITES. IM’ IN THE AREA ABOUT ONCE A WEEK AND DIDN’T KNOW ANY OF THIS. I LOVE THE AREA! GOOD JOB!! Well thank you Cherylita!!! It was really fun exploring Urbana! You guys probably went right by my mom d. We live at the very begining of the village right of Sugarloaf Pkwy and John Simmons right across the street from giant…. Welcome to our neck of the woods….